Laid down, 31 August 1942, at Manitowoc Ship Building Co., Manitowoc WI. 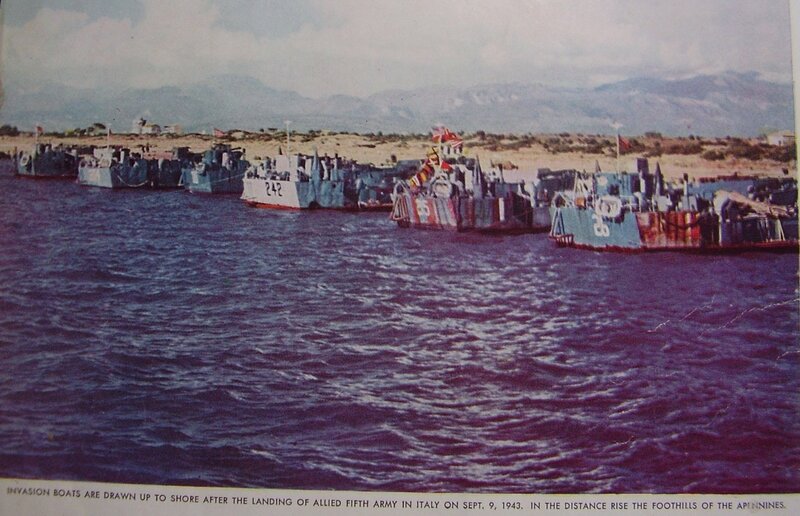 39k LCT(5)-26 beached at Licata Sicily while unloading troops during the Sicilian operations. 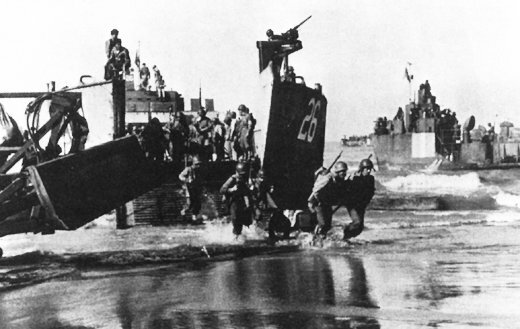 282k LCTs on the beach at Salerno, 9 September 1943. From left to right; LCT(5)-26, LCT(5)-35, LCT(5)-242, unknown, LCT(5)-34 and unknown.